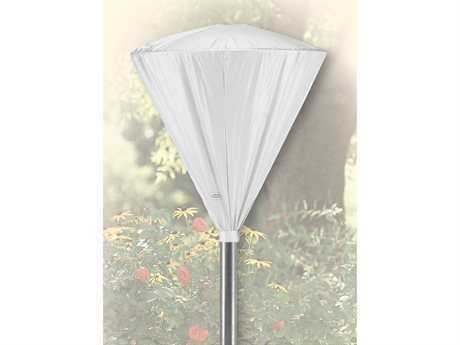 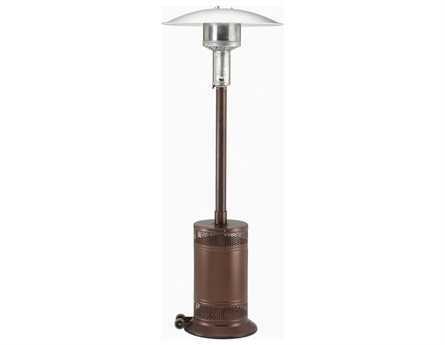 Patio Comfort Heaters manufacturers an entire line of natural gas and propane gas powered patio heaters. 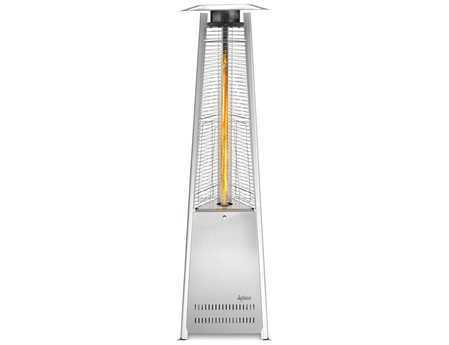 These attractively designed infrared heaters warm objects and people just like the heat from the sun. 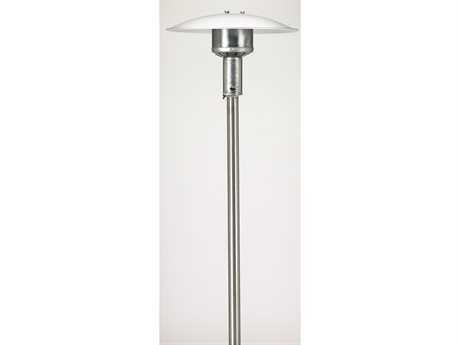 With several contemporary finishes from which to choose, your Patio Comfort patio heater will unobtrusively extend your patio season. 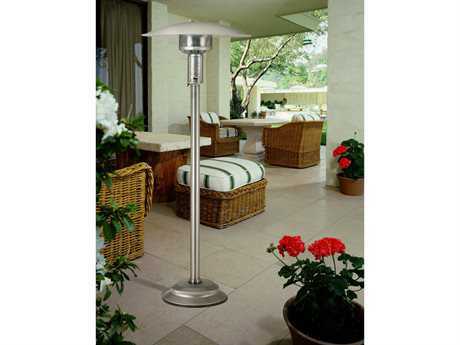 Patio Comfort Heaters are some of the best outdoor infrared patio heaters available today. 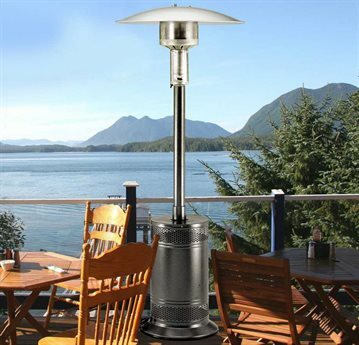 They have been designed specifically for the sole purpose of providing their users with the best safety, comfort, warmth and convenience, setting them above the rest when it comes to patio heaters. 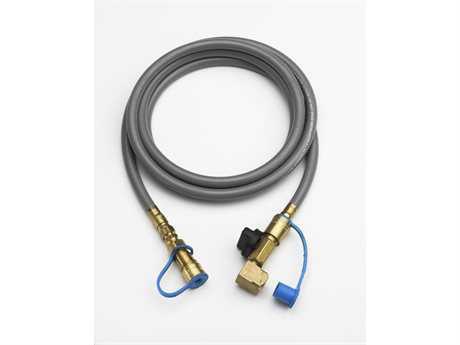 This has resulted in a dedicated following of consumers and dealers alike. 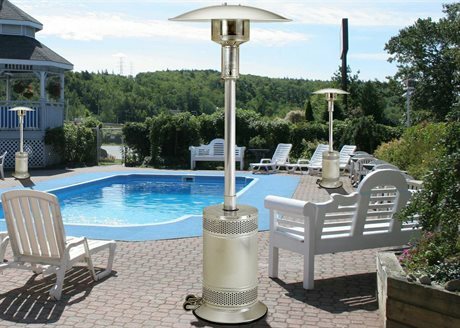 Patio Comfort Heaters are efficient, clean and draft free and this has been made possible because of the integration of infrared radiant technology in their designs. 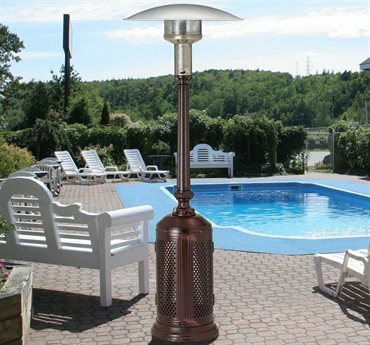 The radiant heat from these devices offer up a warmth similar to that of a ray of sunshine, making for an enjoyable experience for you and those that you entertain in your outdoor space. 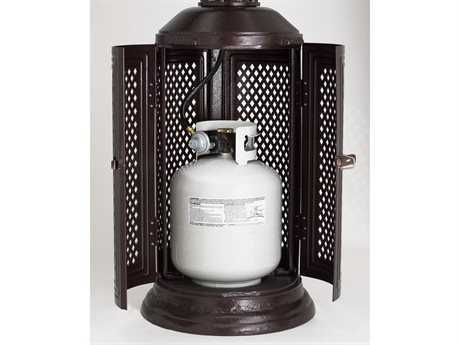 Environmentally friendly, these natural gas powered radiant heaters have been designed to help you create a comfortable outdoor space. 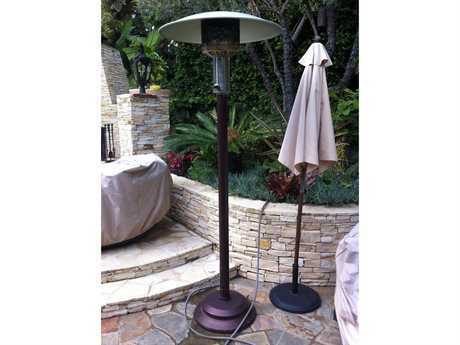 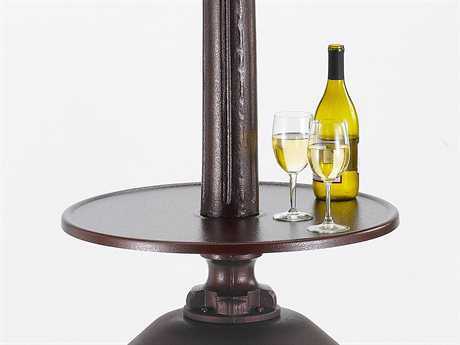 PatioLiving.com is a proud authorized dealer of Patio Comfort heaters and products.